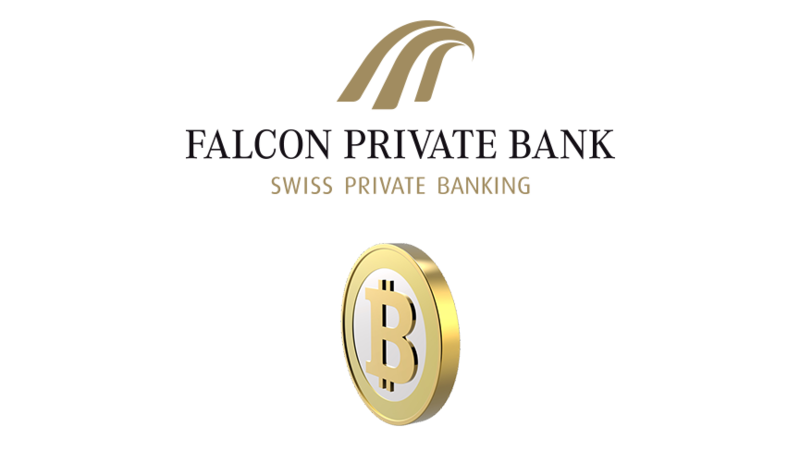 Falcon Private is one of the best banks in Switzerland. It has launched a crypto wallet and a support for direct transfers for a number of crypto coins. The supported cryptos include Bitcoin Core, Bitcoin Cash, Ethereum and Litecoin. According to the bank, the investors will now have an opportunity to transfer cryptos to and from its digital wallet. These segregated Falcon wallets have been designed to work with the mentioned digital coins. In addition to that, the digital wallets can also do a number of other errands. They can change the digital cash into cash. On the 21st January 2018, Falcon released a press statement. 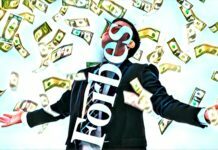 In the press briefing, it made a claim that its latest offering would make blockchain assets entirely bankable. Offering secure storage was another claim and promise that was made by this Zurich-based financial institution. However, this can be possible because of its proprietary custody solution. Clients would be able to place their trading orders through the online banking system. It can also be done through a special relationship manager. Falcon Private Bank also stated that it has designed a process that would make sure there is a full compliance with the know-your-customer and anti-money laundering in Switzerland. 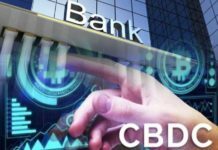 The bank has also stated that it has high profile protection that takes care of the software, hardware, as well as the process of transaction. Our custody solution has been professionally reviewed and audited by some of the independent providers. According to Martin Keller, the CEO of the bank, Falcon has really tried to showcase its expertise. This has been evidence in the digital market where it has given the traditional banking systems a very creative financial solution. Having been founded in 1965, Falcon Private Bank is the 26th largest internationally-controlled bank when it comes to total assets. This bank has more than $15 billion that are in worth of client assets that are under their management. They are based in Zurich, London, Dubai, and Abu Dhabi. It became a licensed Bitcoin asset management firm in July 2017. Swiss Financial Market Supervisory Authority is the body that is tasked with carrying out this. The minimum BTC investment threshold for this private bank has however been set to two million Swiss francs. This, however, make it hard for a number of Swiss residents to invest in it. Of late, Switzerland has taken a great stance towards the digital coin. 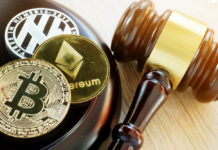 This has been done by legalizing their use and ensuring that the crypto transactions are formalized in a range of a number of contexts. Despite all that, a number of crypto projects still struggle to come up with bank accounts. Alternatively, there are also a number of crypto-focused investors and bankers that still complain about a relative lack of clarity. This is because it has still remained unclear whether the virtual coins can be classified as legal tender in most contexts.